Strong Medicine: the Healing Response to the 2013 Marathon Bombing is a Center for the History of Medicine initiative to capture and share stories, images, and communications from the Boston medical community's experience of the Boston Marathon bombing of April 15, 2013 and its aftermath. In partnership with Northeastern University's community project Our Marathon: The Boston Bombing Digital Archive, the Center is actively seeking medically-related content that will be held by the Center and will also be shared through "Our Marathon" to allow for the widest possible research use. We believe that these materials may be useful for medical education, historical research, analysis of medical response effectiveness, as well as a variety of purposes we can't now imagine. We gratefully acknowledge the Boston Medical Library for its generous funding of this important project. 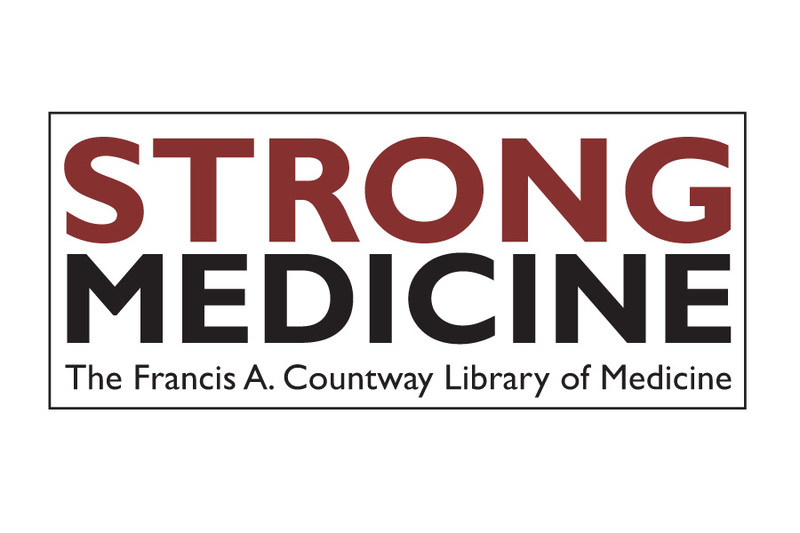 View the Strong Medicine collections here. Contribute an item here. An email address is required to validate the submission; ONLY your username (text before the "@" sign) will appear in your published contribution. We will not use your email address in any other way. If you wish your contribution to be publicly viewable, be sure to check the “Publish my contribution on the web” box. You can choose to publish anonymously, in which case your username will not appear. If you need assistance, or have problems uploading a submission, please contact, or email your contribution to the Project Coordinator. Please let us know if you would like your contribution to be published on the web, and if so, whether it should be published anonymously.